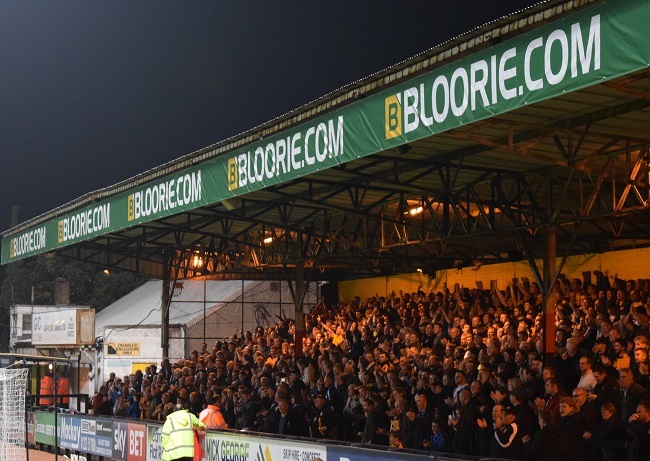 Cambridge United return to the Abbey Stadium for the first time since the name was reinstated as they face Newport County in SkyBet League 2. Newport sit one league position above the U’s with two more points, so this is a big fixture for Cambridge who can guarantee leapfrogging Newport into 12th position. Depending on how other results go, they could also see themselves snapping at the heels of the playoff places! 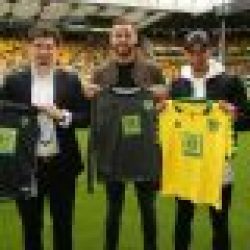 Norwich City travel up north to face Leeds in the Championship following their emphatic comeback and victory against Sheffield Wednesday last weekend. This victory will have given them a new sense of self confidence and belief. Leeds currently sit 9 points above the Canaries in 7th place but only 6 points ahead in a as the Championship is so compact. However, Leeds have taken 7 points from their last 3 games so are confident themselves, making this a tough away fixture. In their last meeting, Norwich went 3-0 up before conceding three goals to share the spoils. A victory at Elland Road would give the yellows back to back Championship victories and would give them a huge confidence boost as they go into a busy Christmas schedule. On the Ball, City! 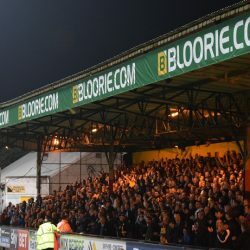 Newmarket travel to Great Yarmouth this weekend following a 4-1 defeat at the Bloorie.com Stadium last Saturday. Yarmouth are 10 places below the Jockeys so Kevin Grainger’s men will be hoping to get back on track with a win here.